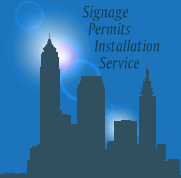 CUSTOMIZING A SIGN HAS NEVER BEEN EASIER! Choose a sign style and start creating with our easy-to-use design tool. If you have a Graduating Student you need to check out our sister site's Graduation Banners! *Don't Forget Your Banner Installation Kit!